Rights group Amnesty International has called on the Greek government to close down the Elliniko refugee camp at the site of Athens's old airport on southern coast and is urging the transfer of its 1,200 occupants elsewhere. Amnesty has condemned the "appalling living conditions" at the Elliniko facility and said that women and underage girls in the camp live in constant fear of sexual and verbal abuse. According to Amnesty, women at the camp, which is inhabited mainly by Afghans, feel that they might come under attack at any moment in their tents, toilets and showers, while many underage girls reportedly avoid leaving their tents for fear of harassment. The group said that the migrants living at Elliniko had been dealing with insufficient number of toilets and showers for over a year and also had limited privacy. The situation was leading to increased rates of depression and anxiety as well as suicide attempts. 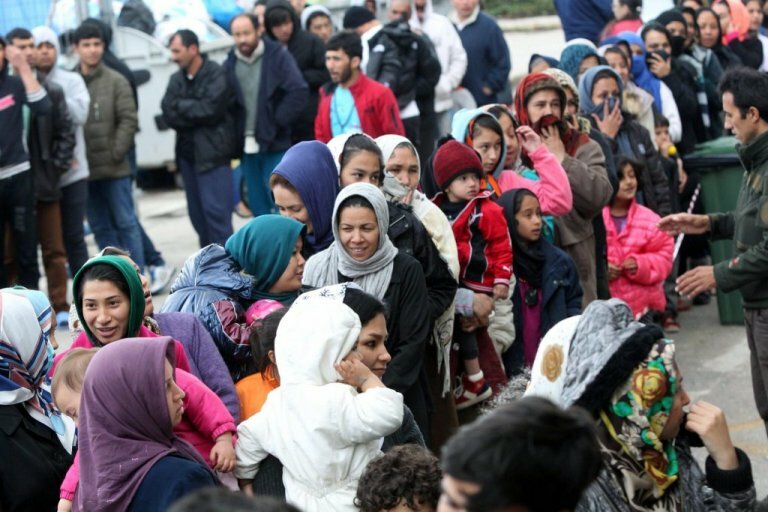 In related developments, a new report released by European Union auditors revealed that refugee reception and detention centers set up in Greece and Italy to fast-track the registration of migrants were overwhelmed. The survey said that the local authorities and NGOs were in urgent need of more expert help, particularly regarding children. The EU auditors revealed that the hotspots in both countries were designed to process around 8,000 people but routinely deal with 15,000-16,000 migrants. There were more arrivals at the migrant hotspots than the number of people leaving and all camps were seriously overcrowded. Children were being held in "restrictive conditions" for up to three months, the report said. The auditors called for the improvement of facilities on the Greek islands and said that two more hotspots were needed to process refugees entering Italy. According to official figures, a total of 62,204 refugees are currently stranded in mainland Greece and its islands. On Monday,the first shipwreck of 2017 occurred off the coast of Lesbos with 16 migrants reported dead so far. Greece has said it plans to move all the migrants from Elliniko to a brand new facility recently inaugurated in the town of Thiva by the end of the year.